Valid on Unlimited Buffet with 1 Soft Beverage. 1. The customer will get Unlimited Buffet with 1 Soft Beverage at just Rs.399 + Taxes. 2. 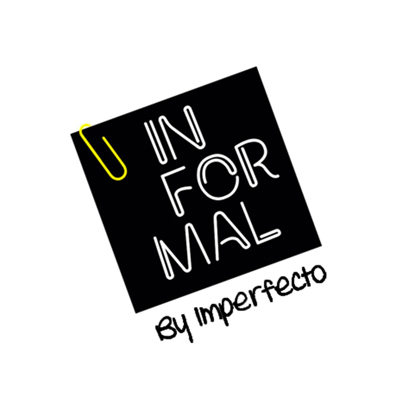 Valid at Informal By Imperfecto in Janpath.